At the Key Centre we stock a huge range of key blanks for home or office. We can cut your keys by code or sample. If we don't have a blank in stock we even have the ability to make blanksfrom scratch, so we are rarely beaten. To match our range of blanks we have an extensive range of machines for cutting, including the machinery for cutting Yale superior and magnum brand keys. We always look forward in our approach to key cutting with innovation and enthusiasm. 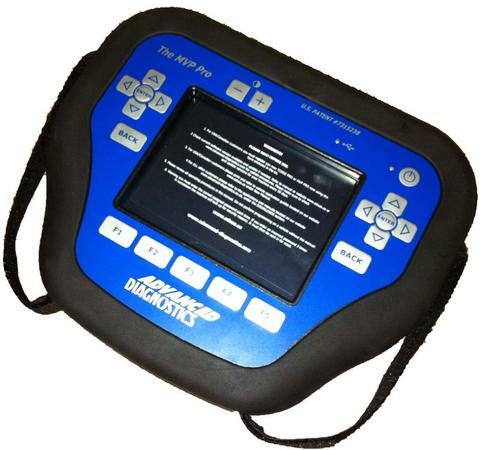 We can programme or repair a vast range of car keys with our up to date diagnostic equipment. Whether it's a standard or remote control key, give us a call to discuss your needs. We keep in stock a wide range of locks for every eventuality. Whether it be home or office we can fulfil your needs. We can also re-key almost any lock, so if you are really stuck we can sort it out. From padlocks to digital we can help. Our locksmiths are experienced in serving all market sectors and provide a high quality personal service to a wide range of customers. We pride ourselves on being professional, trustworthy, cost-effective and complete all work to an excellent standard. Copyright 2015 The Key Centre, Belfast. All Rights Reserved.